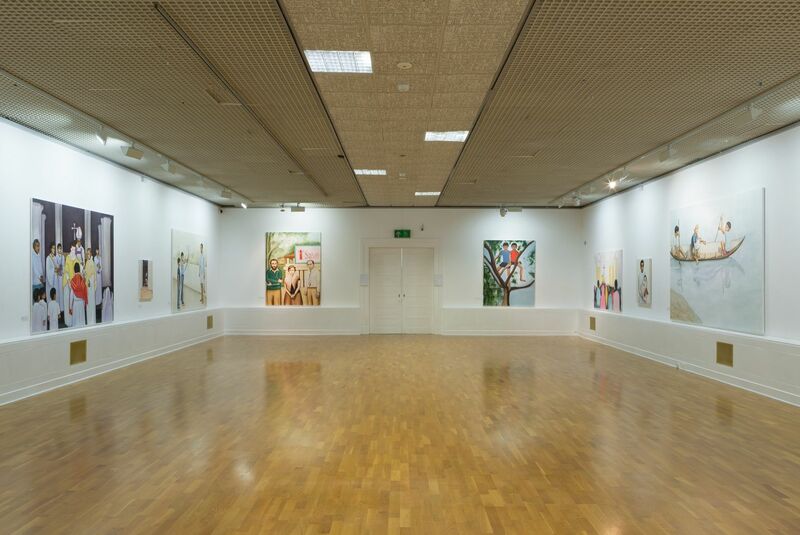 Closing event for The Sun Never Sets, Huddersfield Art Gallery. 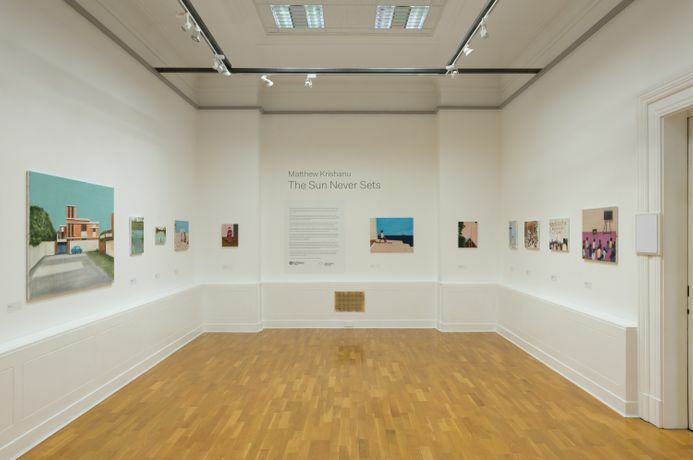 The Sun Never Sets is London-based artist Matthew Krishanu’s first solo show in a public-funded gallery. 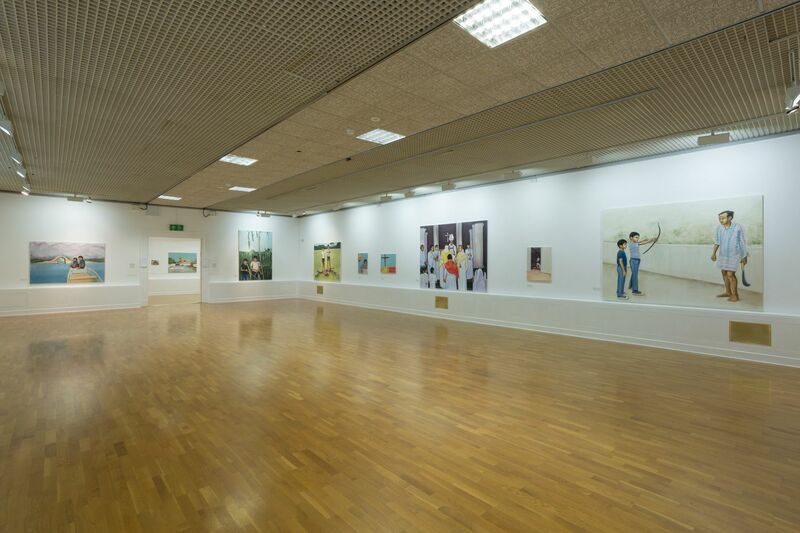 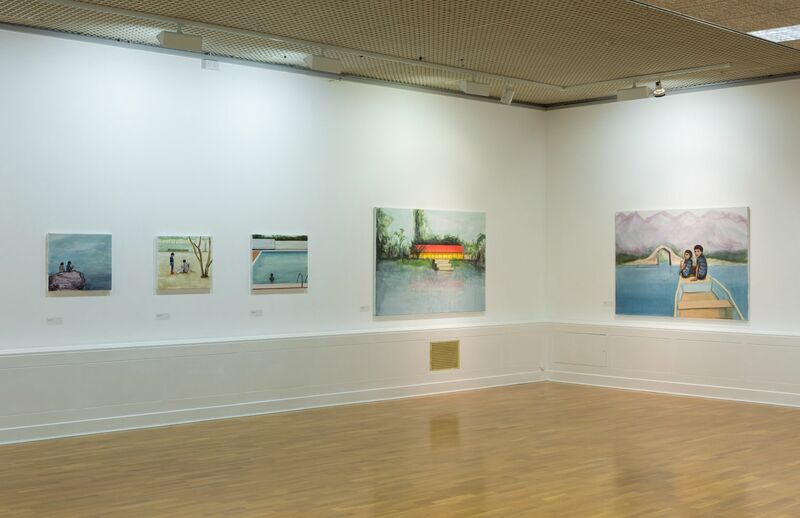 The exhibition brings together over 30 paintings, including ten large-scale works, exploring figuration, place, and memory. 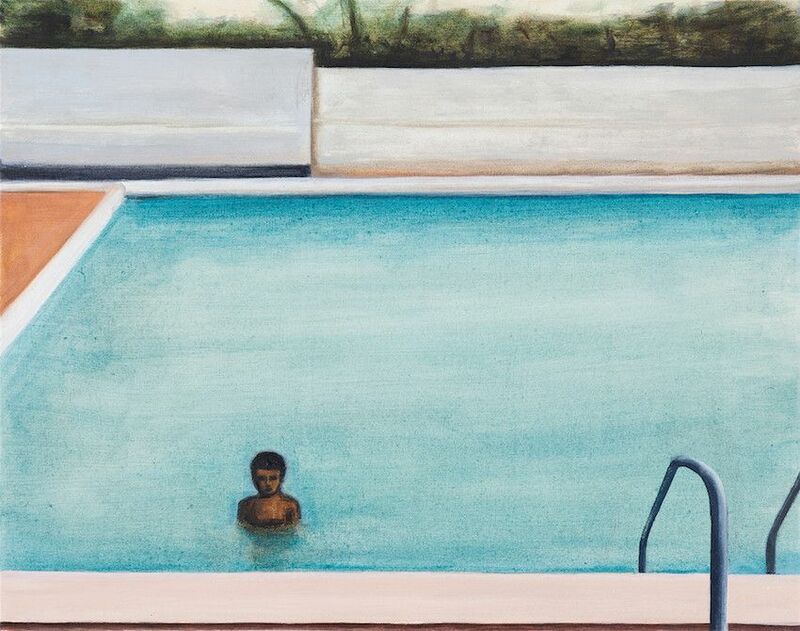 The works centre on two boys (the artist and his brother) growing up in Bangladesh, and their experience of a complex world that includes expatriates, missionaries, and expansive landscapes.